Dr. Carl Eustace has been contracted as a consultant in the worker's compensation system from 1994 to 2009, during which time he has had the advantage of being involved in the clinical and case management of thousands of patient cases internally and through interaction with many various health care providers. There are only a small group of chiropractic doctors, within the profession, with similar experience. 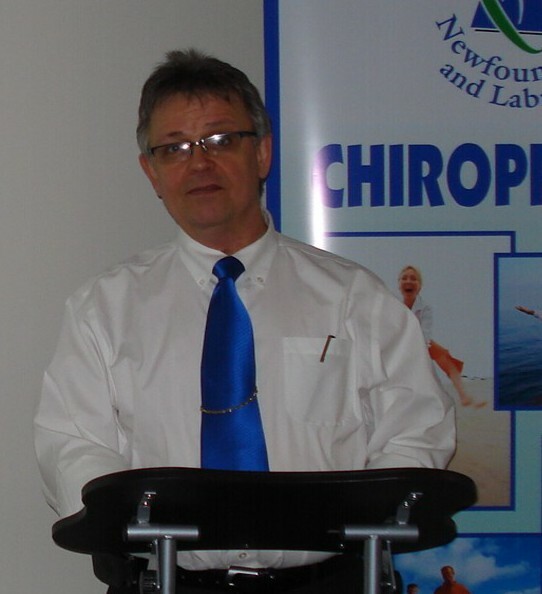 Dr. Eustace is a member of the Canadian Society of Chiropractic Evaluators, a group that promotes excellence in patient evaluation and reporting. He has had consulting experience examining patients and/or general consulting with various insurance and legal firms, Veteran's Affairs Canada, Legal Aid and others.